Gratitude. There are always aspects of our lives to be thankful for. Being grateful can shift our moods, change our interactions with others, and give us an important perspective on our lives. 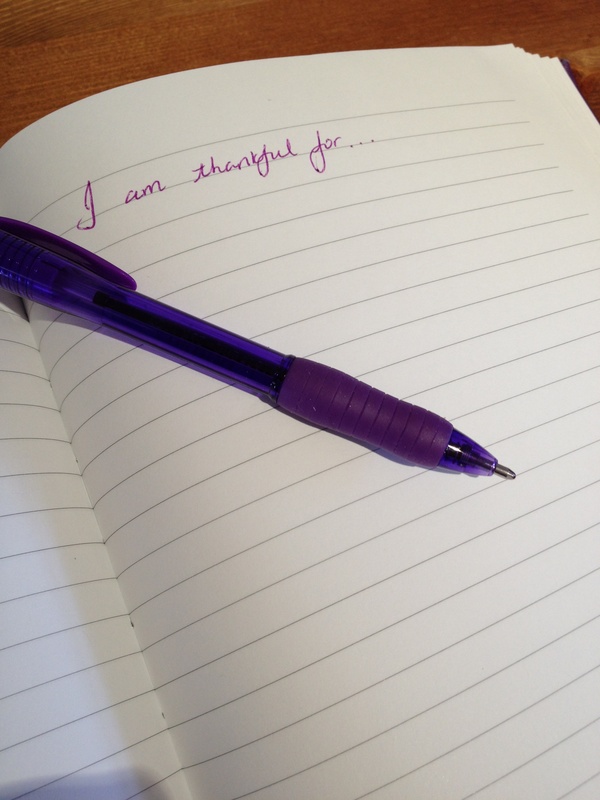 Take two minutes to complete this exercise on gratitude and see how it affects you. Grab a blank piece of paper or turn to a fresh page of a notebook. For the next two minutes, write down everything in your life that you have to be thankful for. Observe how you feel afterwards. Could you write more? Bringing awareness to all that we are grateful for is a powerful tool in maintaining a balanced approach to life. For more tips on balance, check out the #21DaysToBalance initiative. A great perspective. Thanks for sharing!